Maddelacheruvu Suri, whose role was portrayed by Suriya in Ram Gopal Varma’s sensational Rakta Charitra 2, has recently given an interview to a leading TV channel in Andhra Pradesh. 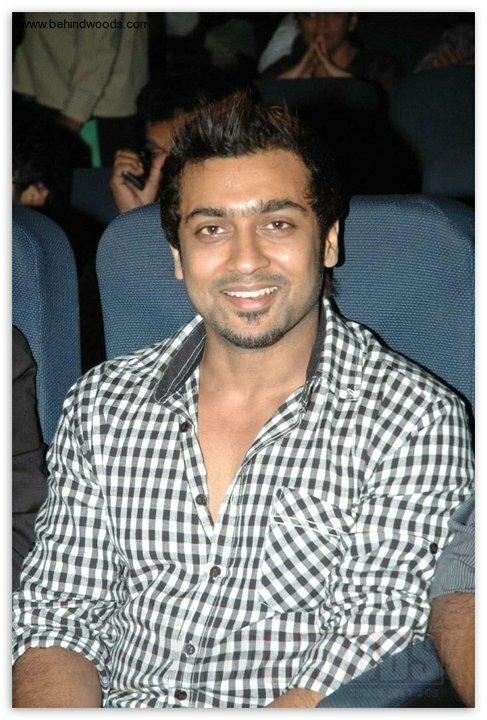 Responding to a question posed by the reporter whether he really killed Paritala Ravi as shown in the film, Maddelacheruvu Suri said: "It is possible only by Suriya but not by me," adding, "I was surrounded by 27 gun men in jail and it was impossible." 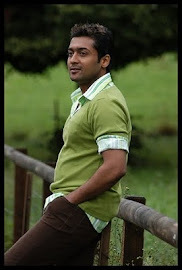 However, Suri, who is all praise of Suriya’s performance, said the actor has done justice to the role. Suri also commented that he has become a big fan of Suriya. Meanwhile, Suri claimed that RGV indirectly tried to project Paritala Ravi as a hero, but the truth is known to everyone. He also said that he has a few objections about the film. "Ram Gopal Varma has made some mistakes in the film, especially in the plot in which Pratap Ravi acts as if he is not aware of a TV bomb blast. But entire Andhra Pradesh knows who is behind it." Suri also said he tried to call RGV regarding those mistakes, but RGV did not pick up the phone!